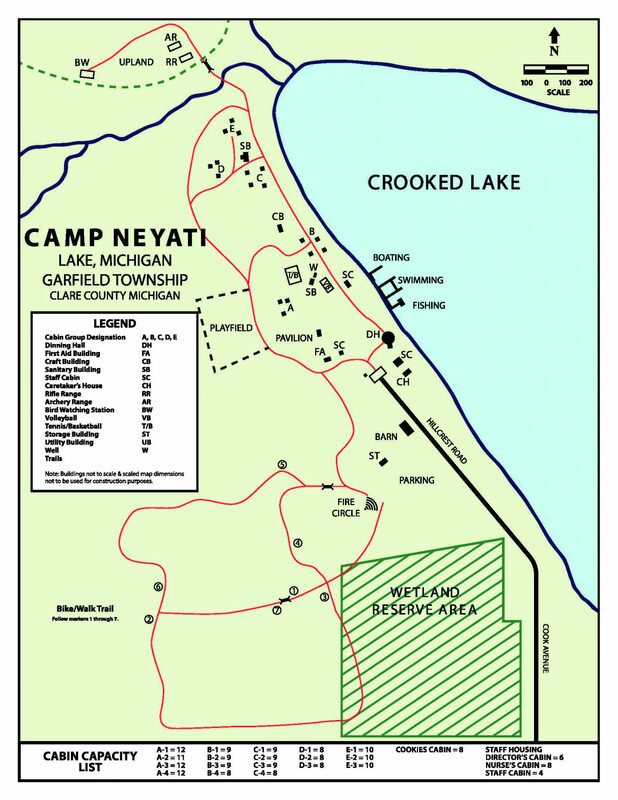 Camp Neyati and all its facilities can be rented by church groups, schools, service groups, Scouting groups and other organizations for camps lasting weekends to weeks. Users provide their own leadership, programs, and food. We provide the facilities. Off-Season Rate: Prior to the end of school for Midland County students (June 6 in 2019) and after Labor Day weekend. Please call for pricing.